Go spread the love and personalised your very own BRAND’S® Essence of Chicken bottles for those whom you share a special bond with. Show them your appreciation and that you care for their wellbeing with this iconic companion and a symbol of wellbeing for generations over 180 years. 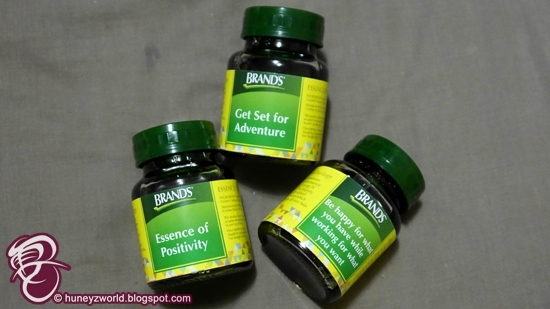 Whether it is a boost before an examination or after a tiring day of work, a bottle of BRAND’S® Essence of Chicken nourishes us and carries us through the different stages of our lives. The endearing moments stay with us for life, give us comfort and put a smile on our face. 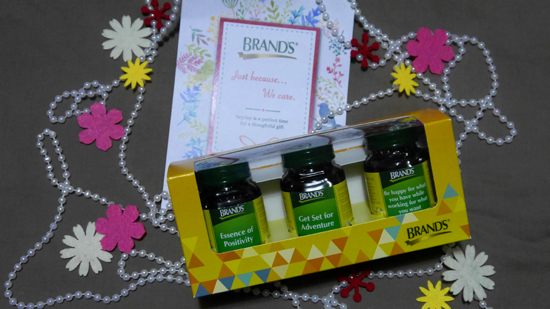 BRAND’S® is delighted to present a personalized BRAND’S® Essence of Chicken bottle pack to help express heartfelt wishes that speak volumes, just because we can and just because we care. BRANDS® personalized bottle pack has been designed to include the opportunity to inject an extra dose of significance by personalizing heartfelt messages on the bottles or simply personalizing the gift with the name of the recipient imprinted on the label, as a keepsake. A set of personalized BRAND’S® bottles makes a thoughtful and meaningful gift. Even better, these personalized bottles are beautifully presented in a specially designed gift box. Personalizing your own BRAND’S® bottles is easy. Simply log on to https://diyessence.com, key in your heartfelt messages and arrange for the delivery. 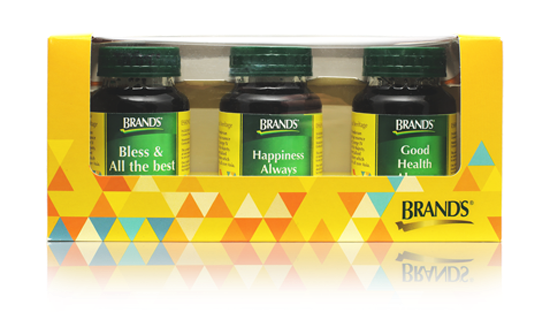 The BRAND’S® Personalized Bottle Pack is sold in two boxes of three BRAND’S® Essence of Chicken bottles (68ml) (at $25.80) from April 2016. So, what messages would you put on your BRAND’S® Essence of Chicken bottle? I think it would make an amazing gift too this Mother's Day! 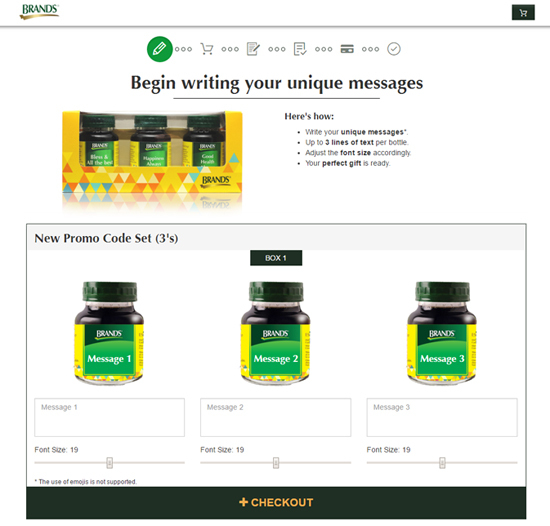 For more information, please call BRAND’S® Customer Care Line at 1800 732 4748 from 9am to 5pm, Mondays to Fridays, or log on to www.brandsworld.com.sg.